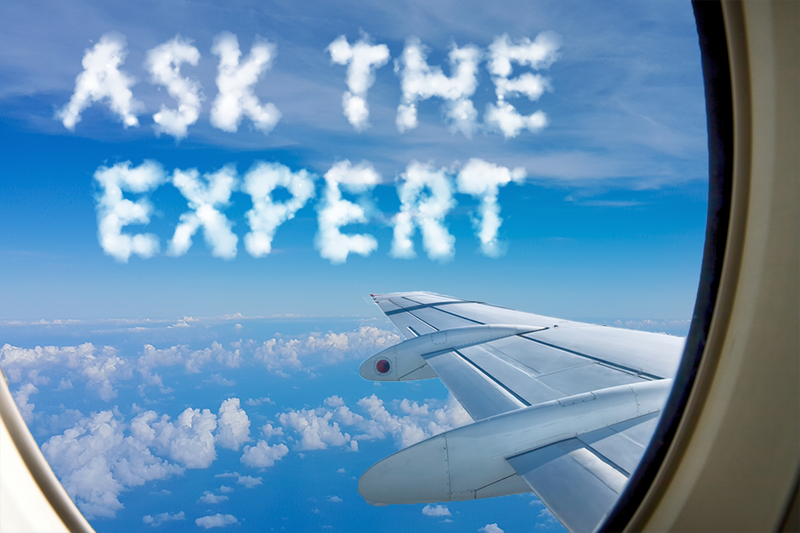 We’re introducing a new section called “Ask the Expert.” We’ll use this periodic feature to answer some of the common questions related to airline data and air service development that we hear from our customers and industry colleagues. We also invite our readers to submit their own questions to: info@airlinedata.com. We’ll compile your feedback and answer your questions in the months ahead. We’ll always ensure our answers are informative and interesting without all the techno mumbo-jumbo. However, if you ever want more in-depth information, or if you have any comments you’d like to share, you can always reach us at the same info@airlinedata.com address. We’ll cover the details shortly, but first it’s helpful to understand the evolution of the data used for leakage analyses. Several years ago, the most common approach used MIDT-based data. This approach analyzes the zip code locations of travel agencies booking tickets. Early on, it was one of the few insights commonly available to airports, airlines, and consultants alike. However, it has some drawbacks: 1) it generally does not include data from low-cost / ultra-low-cost carriers or tickets booked directly through an airline’s web site, 2) it’s based on booked, not ticketed, data (so you might have “phantom” bookings in the data), and 3) the zip codes are agency-based – not passenger based. This means the data requires a lot of adjustments – some of it more art than science – to account for these gaps. In recent times, additional sources have come onto the market offering actual ticketed information. These sources have the added benefit of providing purchasing zip codes rather than the agency-based zip codes, and they have evolved to become a very common source of many leakage studies today. 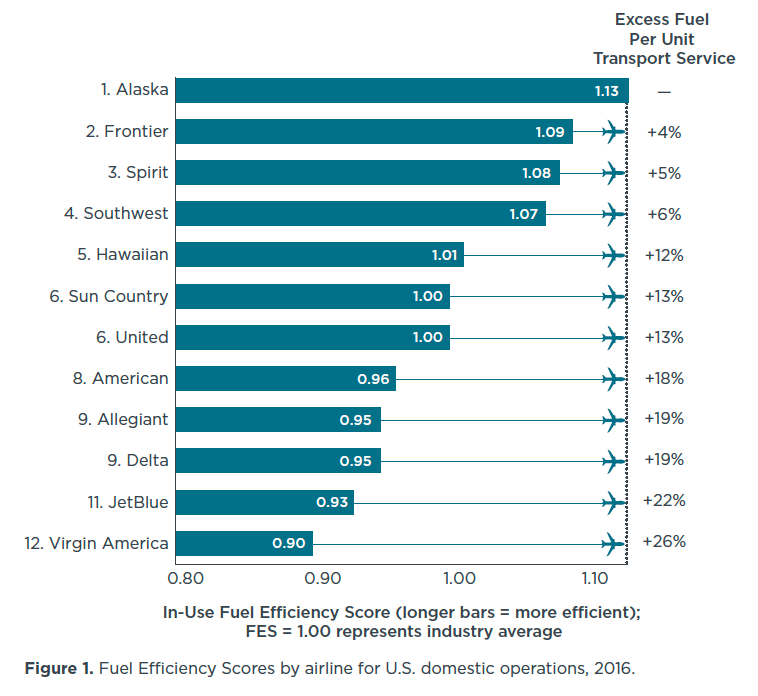 However, similar to MIDT-based studies, they have their drawbacks: 1) most low-cost and ultra-low-cost carriers are excluded, 2) they do not contain bookings made directly through an airline’s web site, and 3) transactions from certain credit cards types might not be part of the data. In all cases, the traditional data types described above lack the ability to assess inbound leakage on a stand-alone basis. This is because they are limited by the information contained in a passenger booking or ticket. These sources can pinpoint where a ticket was purchased and what airport a passenger used to start a journey, but what about the other end of the ticket? What if you want to know about the people coming into your region using a competing airport, but who are vacationing or doing business near your airport instead? What if you want inbound or outbound leakage information for low-cost / ultra-low-cost carriers? New solutions on the market from multiple vendors now offer internet browsing-based data that can answer these questions and more, including estimates for direct bookings to airline web site webs. Our newest product, Airport Catchment Analytics, takes this internet browsing data approach one step farther. We combine commonly-available internet browsing-based data with Hospitality Industry information and our own adjusted DOT flown data. This provides airports with an innovative approach to both outbound and inbound leakage analyses that fills in the gaps without the need for intensive adjustments. Whether it’s traditional outbound leakage insights, quantifying inbound leakage, or better understanding the impact of passenger leakage on low-fare / ultra-low-fare carriers, adjusted internet browsing-based data sets are blazing new frontiers, and the possible applications to leakage analyses are endless. If you are curious on what this new internet browsing-based leakage data may look like and how it can enhance your business case, contact us to schedule a demo at info@airlinedata.com. Whether you’re new to air service development or a seasoned veteran, working with and interpreting air service data can present a complex set of challenges and idiosyncrasies. If you’ve ever found yourself throwing your hands in the air and blurting, “I’m out,” to anyone within earshot of your office, you’re probably not alone. Even the most experienced air service development person gets thrown data curveballs on a regular basis. Fortunately, help is out there, and anyone can learn to unlock the ABCs of airline industry data. And you don’t have to become an expert on day one–or ever–to leverage your market’s data as a useful tool, especially when talking to your local stakeholders, an air service development consultant, or your airline contacts. While we’re on the subject of the airline peeps, remember they’re human like the rest of us. They won’t bite your head off if you ask a question. They don’t expect you or your consultant to always have all the answers because they don’t always have all the answers, either. This is because every local market situation is unique and can be complex. Your relationship with your airlines is a partnership, and both parties have the same incentive: a profitable flight. That’s why understanding the data and local market nuances are so important. It helps everyone get in front of both the risks and opportunities and, where necessary, take corrective action before it’s too late. So, where do you start? One of the best data learning opportunities and starting points, especially for newbies, is ACI-NA’s biennial “Air Service Data Seminar” to be held January 8-10, 2018 in San Antonio, Texas. There, you’ll have the opportunity to hear from a wide range of speakers, including your airport peers, airline network planners, and consultants. Topics will range from understanding traffic and fare data to demographics, schedules, and more. There are also helpful panels, such as one where former airline representatives draw from their own experience to share the dos and don’ts of air service development. There’s something for everyone, no matter what your experience level. Getting the most out the conference is as simple as listening, but it’s also about managing expectations. Don’t expect to understand everything at once if this is your first exposure to the data. Make a list of questions as you listen to the presentations, and find a data mentor you can reach out to afterward. We’re a large industry, but also a small family. Your peers will gladly help you if you ask. Remember, every flight has an airline plus an airport on both sides of a route that want it to succeed. At a minimum, come to the conference with the goal of having at least one or two key takeaways you can start using as soon as you return to your office. 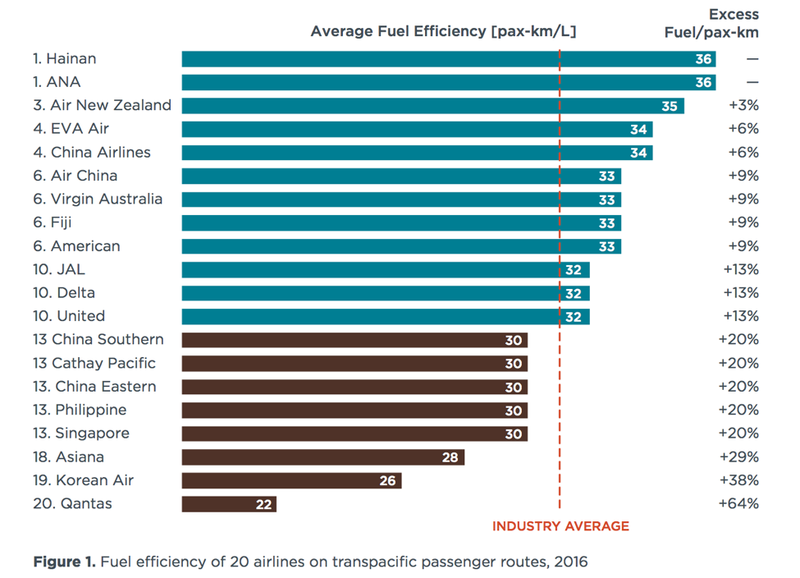 If you’re a beginner, understanding the basics of average fares and market demand is a good start, as it will help you identify your top markets so you can begin tracking their quarterly trends. For more advanced users, you might want to delve into the intricacies of yields or segment revenue, which can provide a deeper insight into your market’s performance. You can also pick the brains of the industry’s data providers while you’re at the event. Here at Airline Data Inc, we’re always willing to assist where we can. If we can’t answer your question, we’ll gladly point you in the direction of someone who can. Like the event’s speakers, your peers, and ACI-NA, our goal is to help you make the most of the seminar. We look forward to seeing everyone in San Antonio, and we encourage everyone to stop by our booth to take a look at our data product, The Hub. 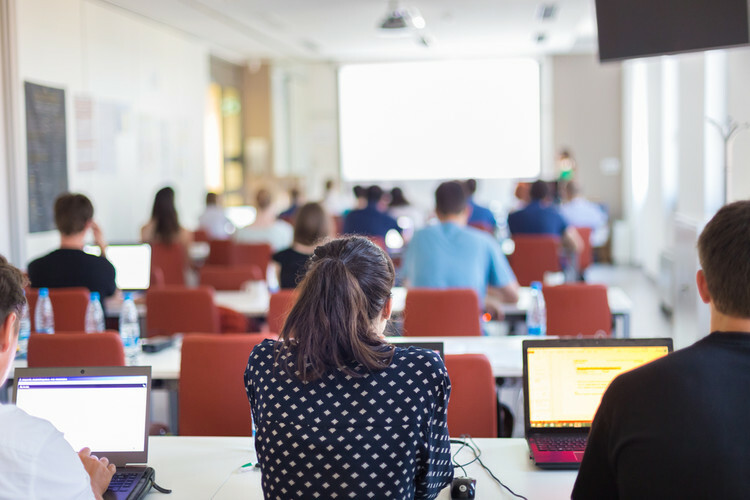 It’s built with ease-of-use in mind for all user levels, and it’s a great way to start using the knowledge you’ll gain at the conference. Contact us today to schedule a consultation with our team at the Air Service Data Seminar and to make sure you’re getting the most out of your airline data.